In 1761, a tiny, odd-looking girl named Marie is born in a village in Switzerland. After the death of her parents, she is apprenticed to an eccentric wax sculptor and whisked off to the seamy streets of Paris, where they meet a domineering widow and her quiet, pale son. Together, they convert an abandoned monkey house into an exhibition hall for wax heads, and the spectacle becomes a sensation. As word of her artistic talent spreads, Marie is called to Versailles, where she tutors a princess and saves Marie Antoinette in childbirth. But outside the palace walls, Paris is roiling: The revolutionary mob is demanding heads, and . . . at the wax museum, heads are what they do. 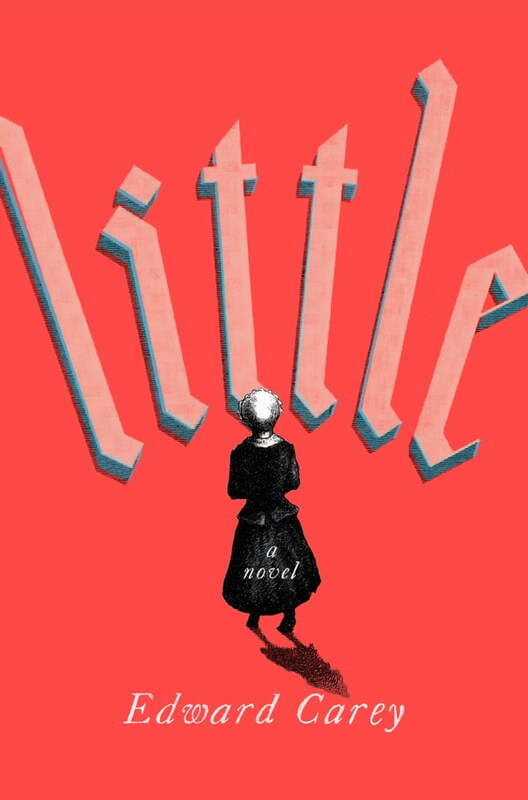 In the tradition of Gregory Maguire's Wicked and Erin Morgenstern's The Night Circus, Edward Carey's Little is a darkly endearing cavalcade of a novel--a story of art, class, determination, and how we hold on to what we love.